My machine arrived quickly and I was kept up to date with delivery details every part of the way. Great quick and efficient service. Very pleased with machine. 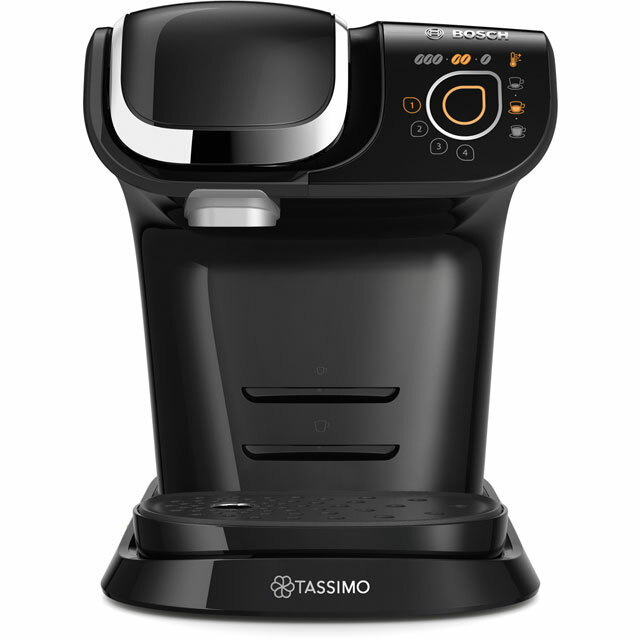 Got this as a present for my husband as his other Tassimo broke after many uses. 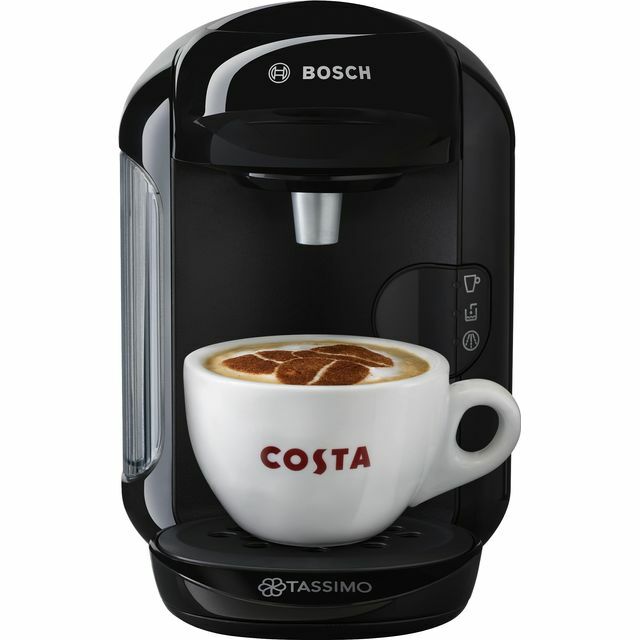 He loves this one as it can be pre set and still makes fantastic Costa coffee without the constant prices of the shop. We bought one a few weeks ago for the kitchen and liked it so much we fancied having a second one for upstairs, for our wake-up coffee. There's a slight difference between the two in that the latest one dispenses a noticeable amount more, filling the mug to the brim.You'd expect them to be the same. Also there are rumours about Tassimo and plastic pods. I hope they resolve things. This was bought as a second machine for our home to have upstairs. 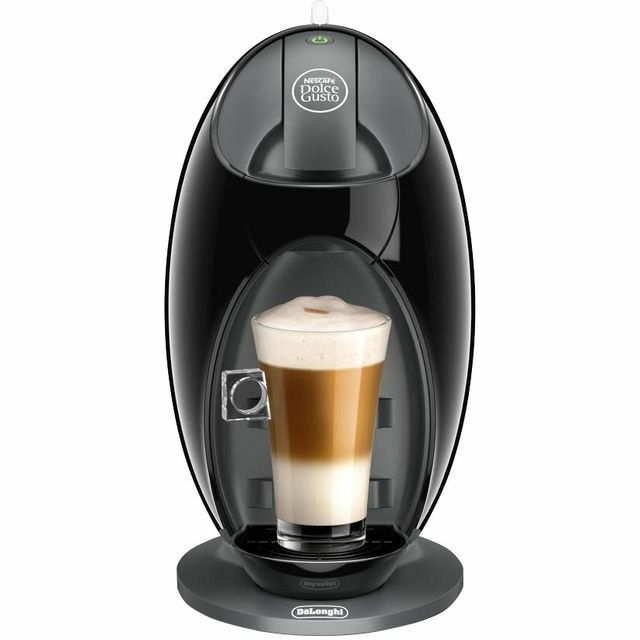 This is has made drink making really convenient for early starts in the morning and when spending time upstairs. 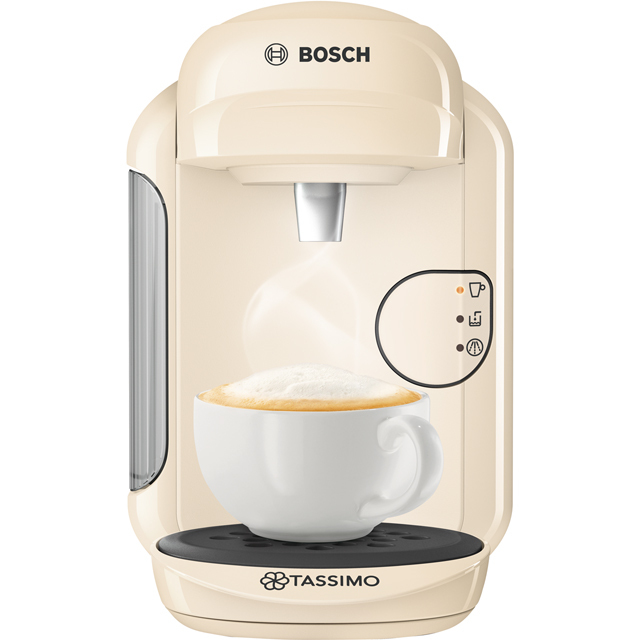 The settings are great to use and easy to understand - cup size, temperature and brew strength. Being able to store your preferential settings also a bonus.